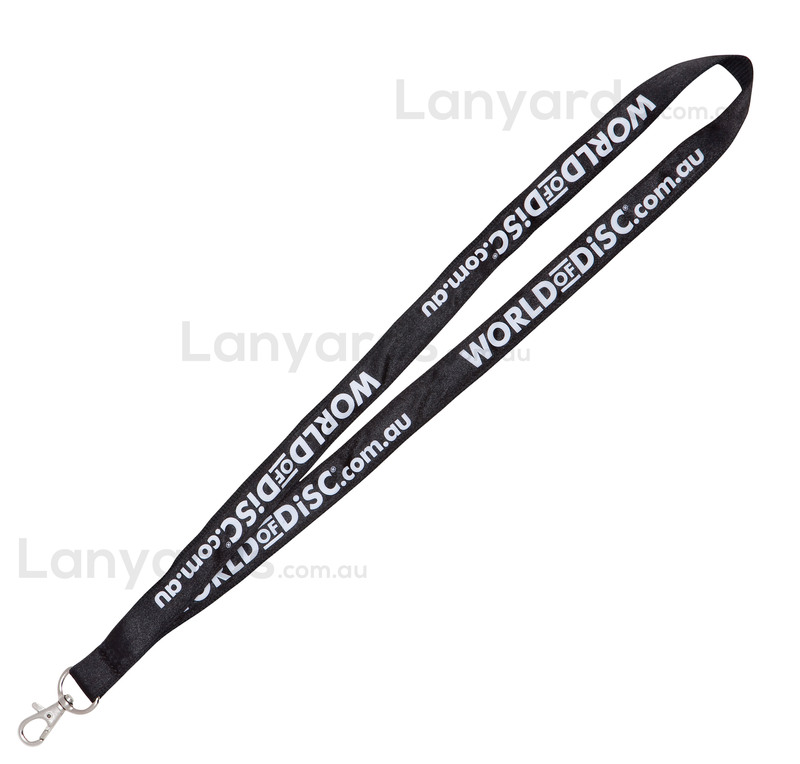 These corporate lanyards are one of our best with a two layered approach. You have a woven polyester base with a soft satin top that is stitched to the base material and then screen printed. The soft luxurious feel, along with the added shine from the satin top layer, makes these quality corporate lanyards a must for anyone wanting a professional look to their business. Great range of standard colours, plus plenty of attachment options, you'll have everyone impressed when you start handing out these poly satin lanyards.